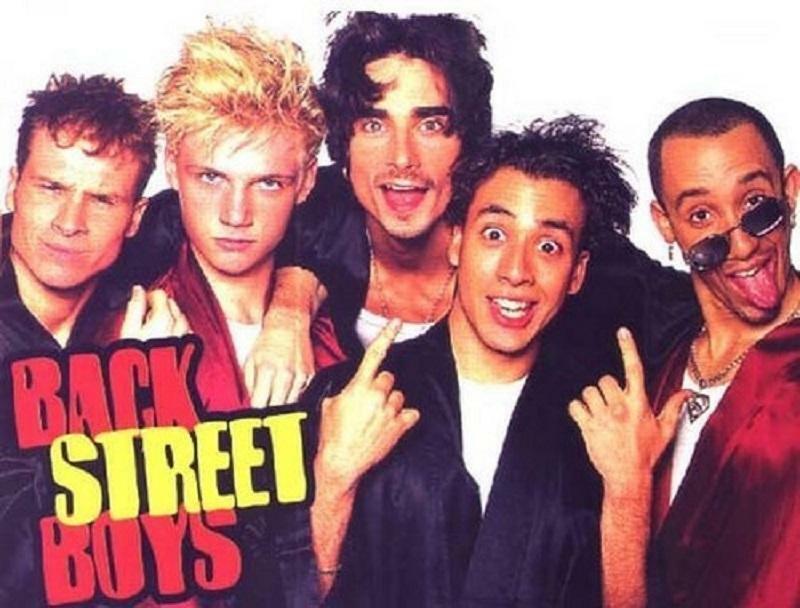 The very own and nostalgia overloaded band, Backstreet Boys unveiled their new single titled "Don't go breaking my heart" earlier this week. Considering that 2018 marks their 25th year together, they will be unveiling a new album or maybe two. Well, what better can we ask for? 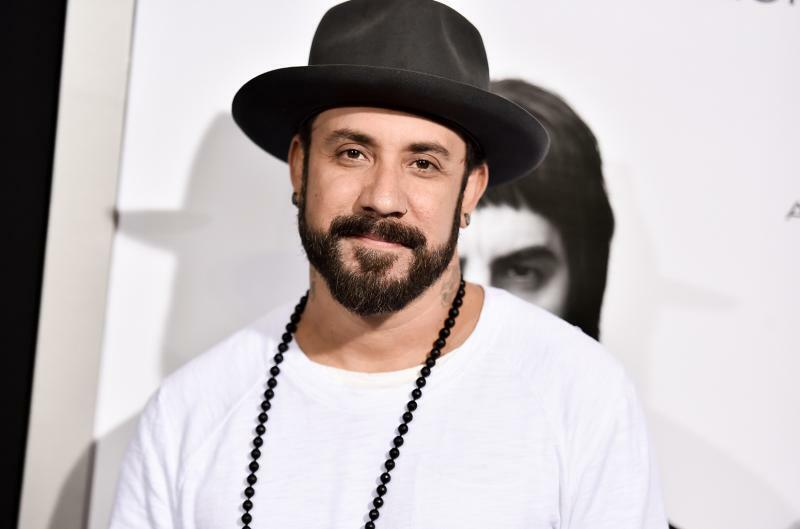 AJ McLean, the brooding member with the street look stated "To me, it sounds like if you were to mash-up The Weeknd with the Bee Gees. It's reminiscent of old-school Backstreet Boys, like 'Millenium' days, with a more modern twist to it. It's a feel-good record." "The album is slowly starting to take shape. There's been songs that are pop-country, songs that are straight urban R&B, songs like 'Don't go breaking my heart', which is almost borderline EDM. We are fans of all walks of music and that's what you're going to hear on this album," he added. "The fans might get two albums this year. To commemorate the anniversary, we got a lot going on. You're going to get a brand new 10th album with all new material and then you might get a few surprises on another album, who knows? 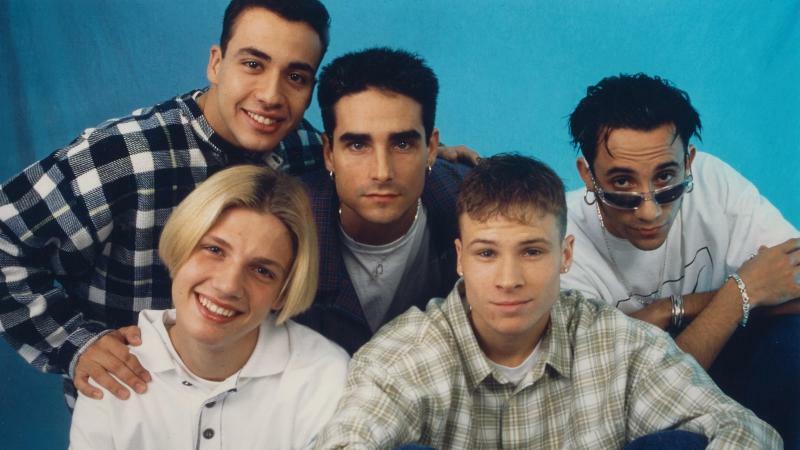 Never count the Backstreet Boys out," said Backstreet Boys member Brian Littrell.